Members and non-members welcome. 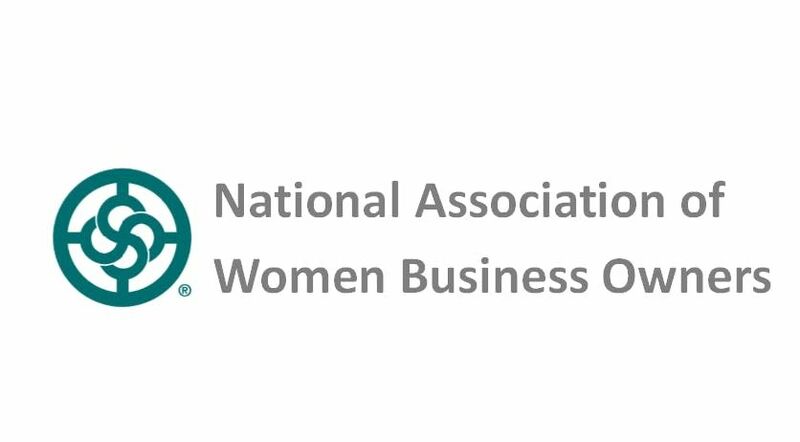 At NAWBO Charlotte Connects monthly networking events you can engage with other women business owners in the community; for counsel, guidance, and support. It's open house style, so come and go, as you can. Grab a coffee and breakfast, as you wish. 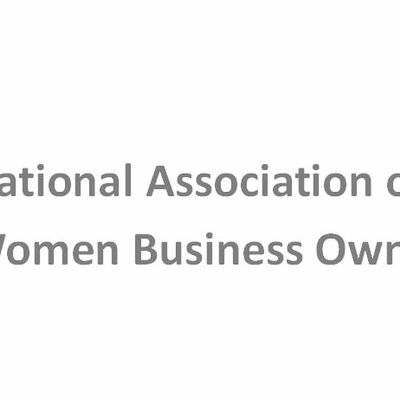 At this event we'll do our regular networking, however, I will also be available to answer any questions about Individual or Small Business Income Taxes.